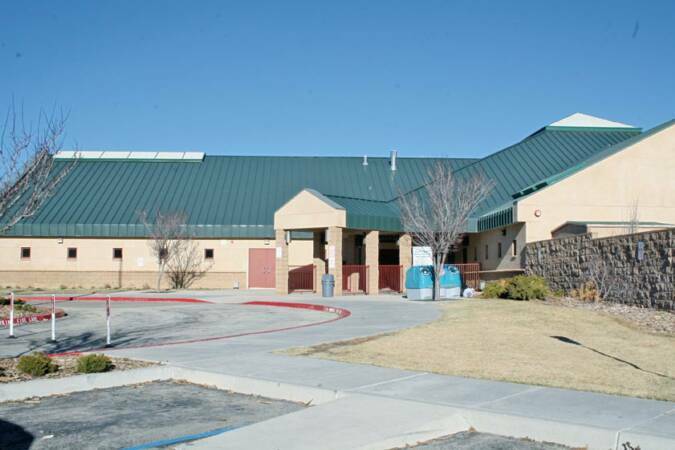 Welcome to Baldwin Lane Elementary School, located in Sugarloaf, California. A proud member of the Bear Valley Unified School District. The staff, parents, and students of Baldwin Lane Elementary School envision a world where all students meet or exceed state standards; respect themselves and all others; are productive, proactive, collaborative, and responsive to change; and possess the education, tools, strategies, and opportunities to be successful in life. The staff, parents, and students of Baldwin Lane Elementary School work together to create a comprehensive educational program that meets all students' individual needs and promotes a lifelong love of learning. The Baldwin Lane school community encourages and supports students in their efforts to achieve their full potential and become independent, productive, and responsible global citizens.